This article by Robert E. McKenzie was was originally published in Forbes. Since 2012 the IRS has been much more willing to compromise with taxpayers with overwhelming tax debt than in the prior decade. IRC §7122 permits the IRS to accept offers in compromise in settlement of tax obligations for less than the full outstanding tax liabilities. 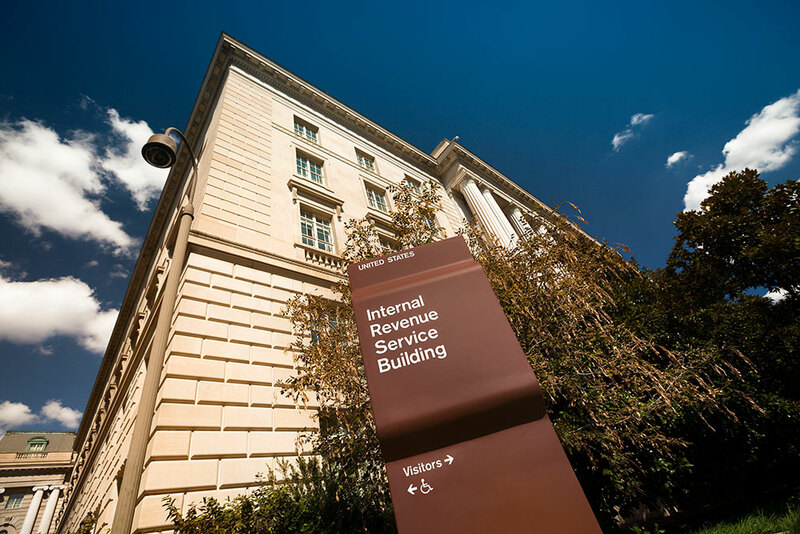 The willingness of the IRS to exercise this authority has ebbed and flowed through the years. In 2012 as part of its Fresh Start initiatives, the IRS greatly liberalized the standards that it uses for acceptable offers. “I’ve represented clients who paid large sums of money to each of those companies and were disgruntled with the services they received,” said Robert McKenzie, a partner in the Chicago-based law firm Arnstein & Lehr.